eureka V4 | I'm going to Burning Man. I mean have you clicked on the “Tents” category? Something “Big Agnes” and “Big House” brings to mind jail and Oz and jokes…”easy to set up” and “ventilation” are plusses, plus good for high wind. Hobitat still looks good…except for the not easy to set up on one’s lonesome. And if a Science!tist can’t do it, I sure as heck can’t. Lemme tell you THIS: I will not be w/o electrolytes/healthy additives for my beverages. But what the hell’s the difference? Is this just EmerGenC in a pretty bottle? Is it potassium and sodium content I’m looking for? God, I can’t imagine going another…four or so days straight, non-stop thirsty. 😦 Nuun is well-rated, and I like the tablet form. Nearly every one of the 5 outta 5 star comments talk about how well it prevents cramps. I don’t really need something like that…I just don’t want to be thirsty. 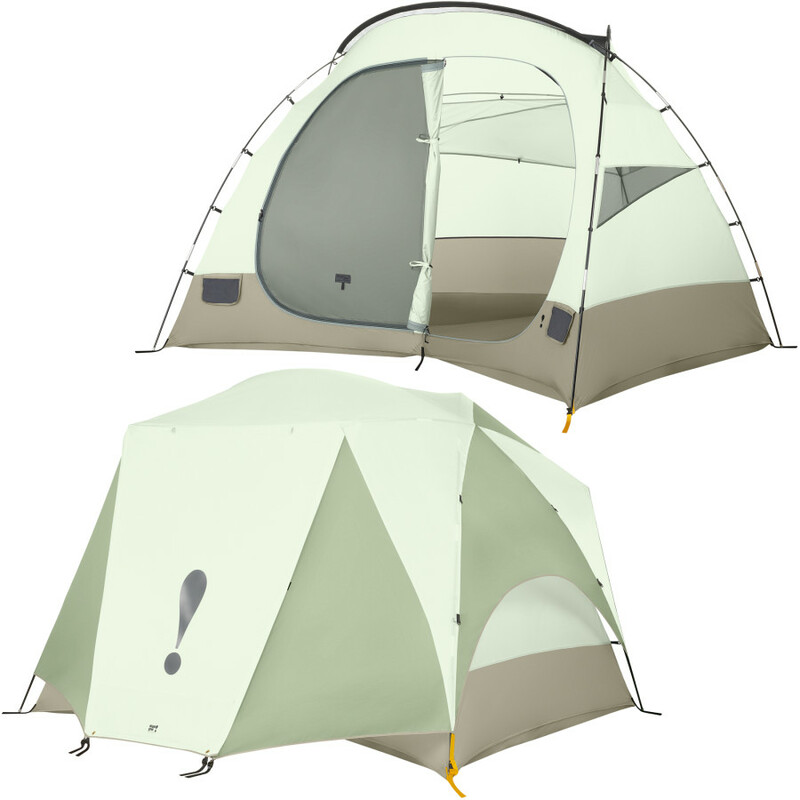 This tent seems alright…only three poles? Fantastic. That exclamation point amuses me highly. It’s definitely taller than I really need, but looks pretty easy to set up. How would height affect sturdiness in wind? I pretty much don’t see how, full of my stuff holding it down, any tent would fly away. This “Freedom Tent” just looks cool. Few innovations in camping have ever been met with such acclaim as the Eureka!® Freedom tent. The collaborative effort of Eureka!® with Blue Sky Designs, a design firm noted for its work in the biomedical and rehabilitation fields, the Freedom was hailed “one of the truly unique new products”* by industry reporters during its unveiling in August 2004.